There is an acute need in the United States to boost mathematics competencies in young children, as early mathematics ability is a strong predictor of later academic achievement. This need is particularly pressing for children from disadvantaged families. Research has shown that family engagement can help improve preschoolers’ mathematics learning. 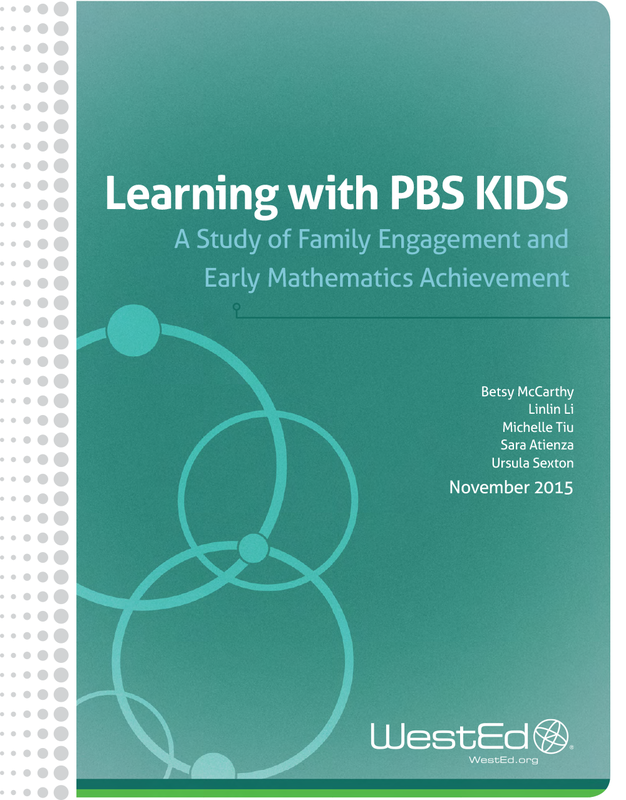 This report supports that research, detailing WestEd’s recent study of family engagement and early mathematics learning as part of the Ready To Learn (RTL) initiative with the Corporation for Public Broadcasting (CPB) and the Public Broadcasting Service (PBS). These findings, and more, suggest that the intervention model — using a family engagement learning experience that includes PBS KIDS transmedia content — is effective in supporting families, contributes to growth in preschool children’s mathematics competencies, and can be scaled to reach a broader preschool audience. Can online games really be educational, especially for preschoolers? Yes, according to a recent WestEd study, which shows that both preschoolers and their parents alike benefit from playing online games together. How can parents support their children at home and in their communities as teachers implement the Common Core State Standards in mathematics? 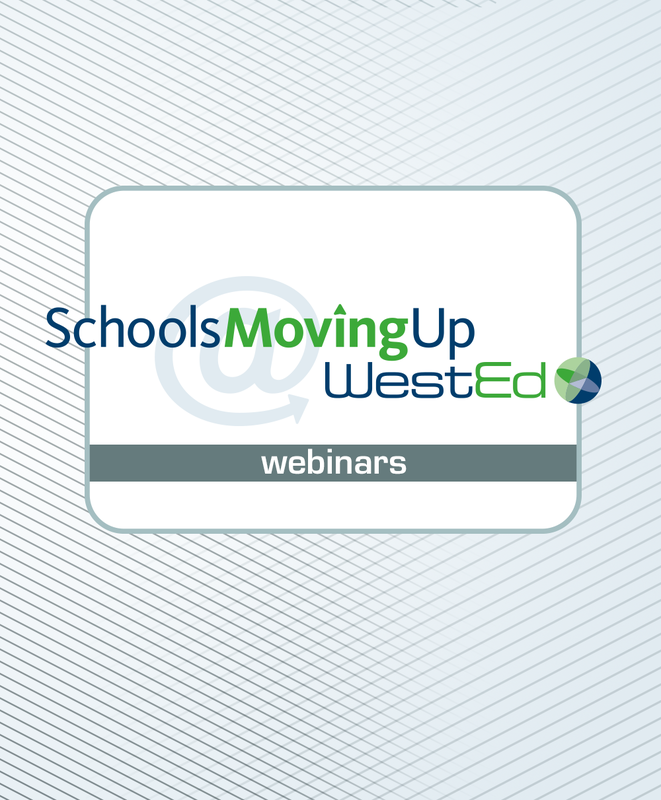 Find out in this archived webinar. Parent-teacher conferences are key to boosting students' academic success, and have long been the primary tool that schools use to promote school-family engagement. Through one case study, learn how WestEd's Academic Parent-Teacher Teams (APTT) project put a new and effective twist on parent-teacher interaction.